Jacques is one half of the comedy duo 'Boomerangs and Beavertales'... we'll let you guess which half! Jacques will also feature in the Charity Gala. After a decade on the Australian club and festival circuit, Jacques has spent the last two years honing his stagecraft on the world stage with a tour off South East Asia, South Africa, Romania, Prague, Switzerland, Estonia, Finland and a full 12 months on the tough UK comedy circuit. He’s come back a bona-fide international headliner with a reputation as the guy who flies and never dies. The defining strength is his ability to adapt to the crowd and throw consistently sharp, relentless comedy blows. Jacques weaves character renditions into social commentary with strong performance skills and well-written material for some poignant hilarity leaving crowds laughing long after the curtains have closed. His apprenticeship is complete, he’s a Jedi now and he’s not to be missed. 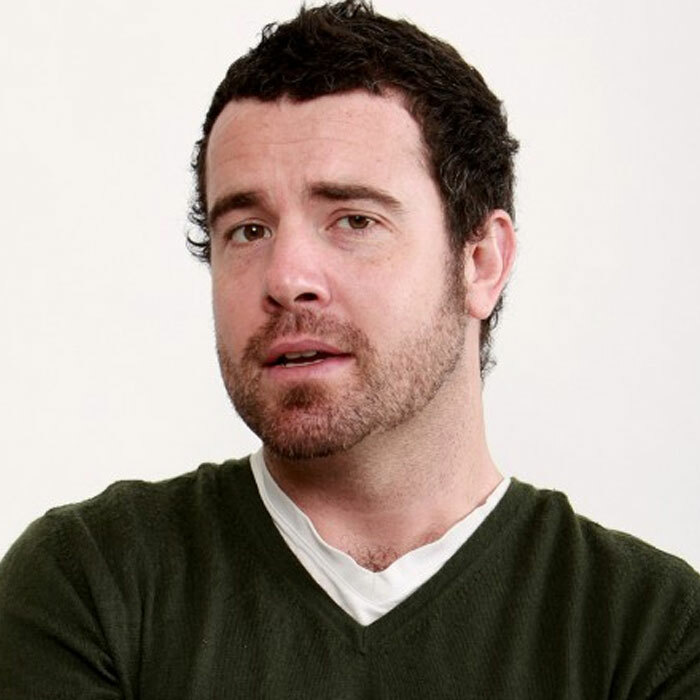 His other credits include producer and co-host of 2Day FM's late night comedy show The Wagon with fellow comedian Jim Rochford. This comedy duo took to the Nine Network's late night gem Ralph TV as field reporters bringing the comedy to any manly topic they were given. 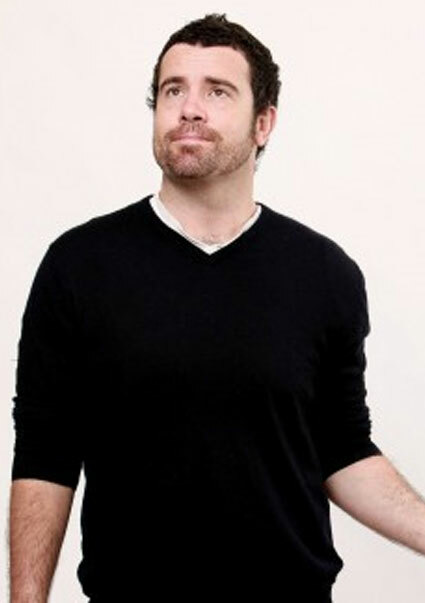 With great versatility in his skills and performance, Jacques' is one of the most sort after comics in the Australian comedy scene. He's not actually a Jedi... or is he?